Groveport Madison Schools takes the safety of our students and staff very seriously. As part of the Student Services Department, they coordinate the District's safety and risk management program and provide guidance to schools and departments in maintaining a safe physical environment, adhering to safety regulations and maintaining required records. 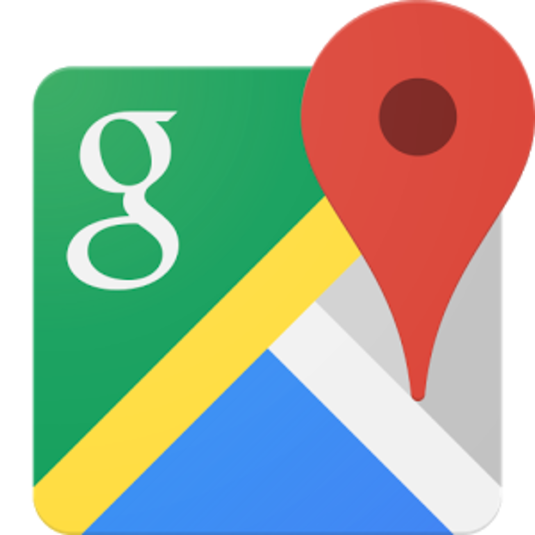 The Department also serves as District liaison with local, state, & federal agencies. 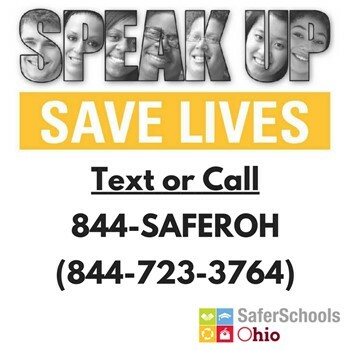 The Ohio Department of Education and the Ohio Department of Public Safety sponsors the SaferOH tip line that will accept both calls and texts 24 hours a day. This tip line allows students and adults to anonymously share information with school officials and law enforcement about threats to student safety—whether that involves a threatened mass incident or harm to a single student. Every tip can remain anonymous. School safety analysts may ask for additional information, but the caller can remain secret or leave his or her contact information for later follow-up. 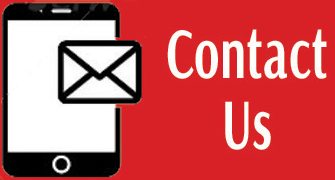 Calls or texts to 844-SaferOH (844-723-3764) are answered by analysts in the Ohio Homeland Security’s Threat Assessment and Prevention (TAP) Unit. When action is needed, the TAP Unit immediately forwards information to local school officials, local law enforcement agencies and others, if necessary.